The pageant is just the beginning! Click on banner below to visit our website. One Ultimate Cutie Patootie Winner will receive $5000* and an Amazing Day in NYC with Eden Wood! You are invited to join us for this fun filled, educational and unique event! Please e-mail Info@LittleEdenWood.com for an entry form for the Camp and Pageant. Deposits may be mailed to the address on the entry form, sent via PayPal to Heather@RyanTalent.com or called in with a major credit card to 515-661-6365. Cute Camp is a fun, unique event presented by Mickie and Eden Wood and Heather Ryan. 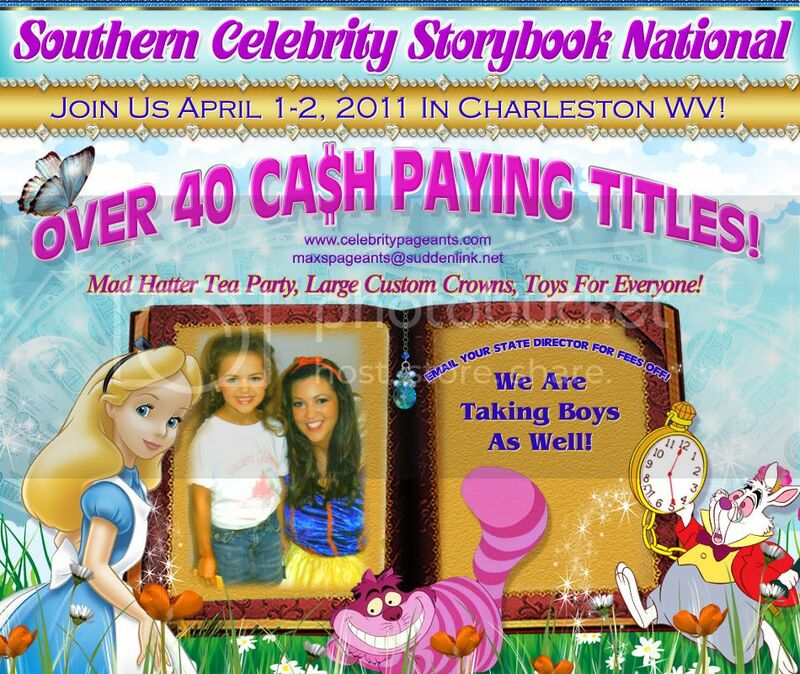 This event will be filmed by TLC's Smash Hit, Toddlers & Tiaras! 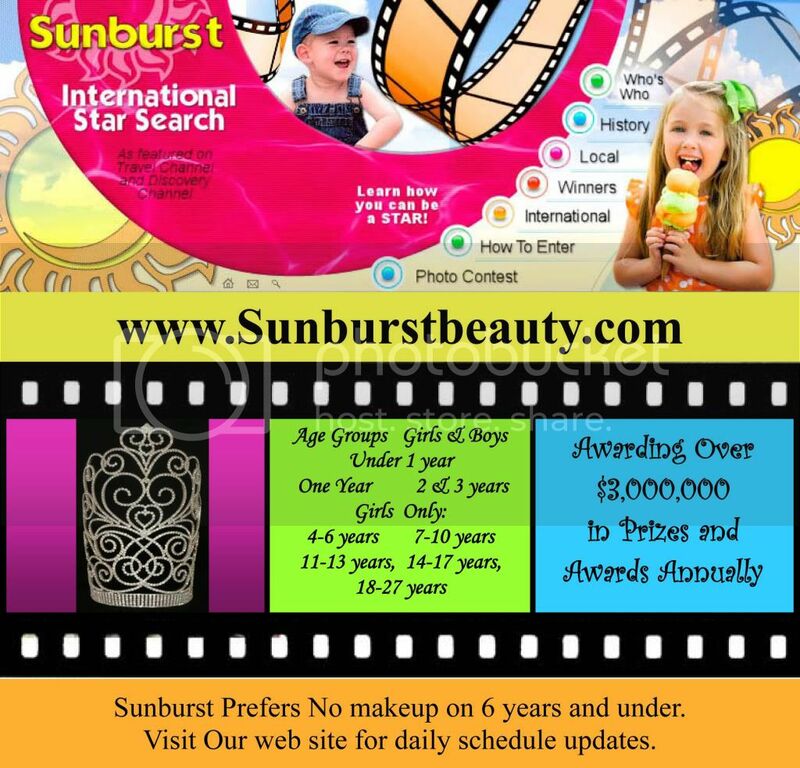 Good and Bad Vendors, Choosing the Right Pageant System for You, Hair and Make-Up Basics, Entertainment Industry Information, FREE Pageant Modeling Lesson, and Parent's Code of Conduct. Participants will receive handbooks and a certificate of participation. Parents AND contestants are encouraged to attend! Cute Camp will be featured on National and International Television. 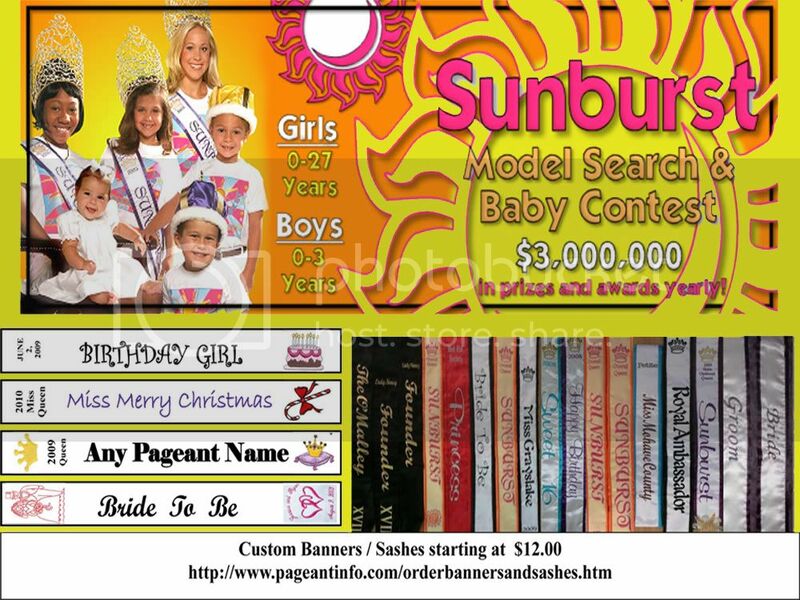 Be prepared to talk pageants, learn and be seen! Do you want to be a model for top designers? Special ~ Special ~ Special!!! DON'T DELAY CONTACT US TODAY!!! Join us at the World�s Best Event of its kind! Not too late yet to enter! 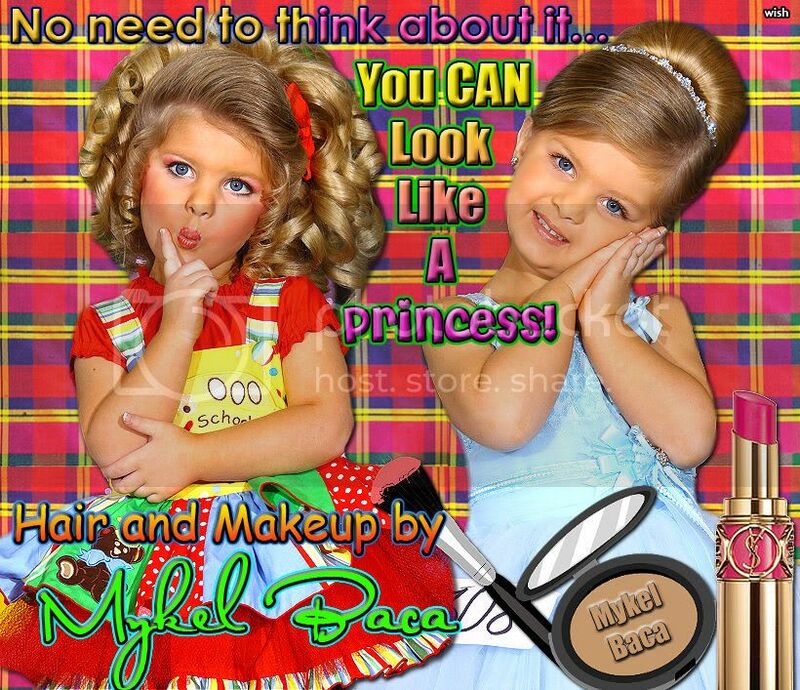 Here a few comments from our contestants and moms: �Seriously the best pageant ever�! �First Drama free relaxing pageant I have ever been to�. �Best Girls ever they were all so helpful and sweet�. �there was NO stomping off and the I can�t believe she won, it was hugs and kisses and can�t wait to make appearances with you next year. Definitely coming back�!! �Miss Teri runs a tight ship and a truly fun fair and honest pageant. 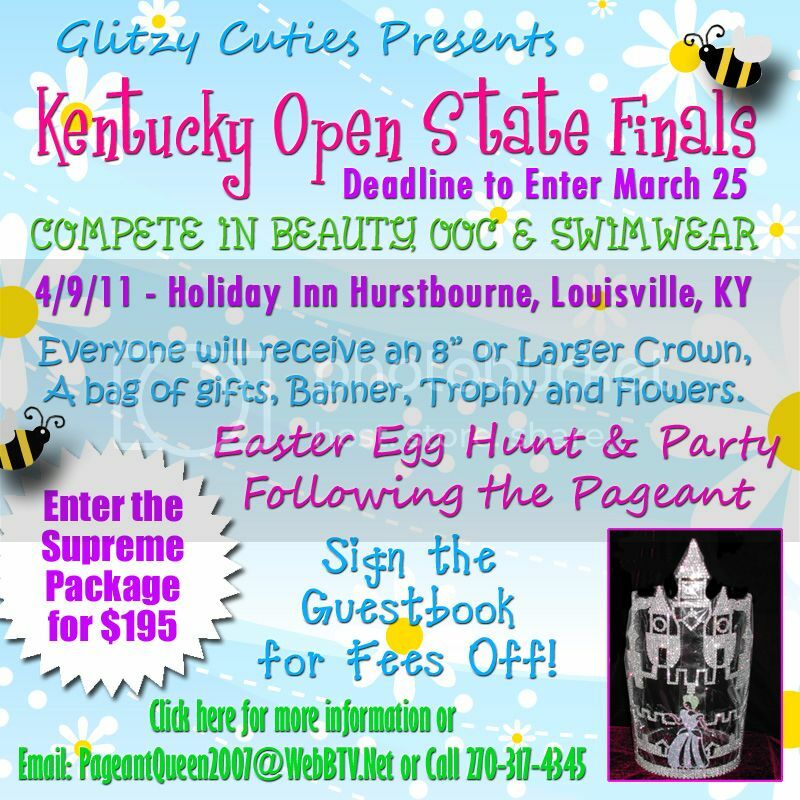 Well worth the entry fee� I have spent more money on other pageants that were junk and very dishonest. We LOVE Tourism� See more testimonials on our website. Girls check out the World Miss Tourism Pageant website and see why we are the fastest growing event of it�s kind in the whole world. Do you know what a Tourism Girl represents? More than The World's Miss Tourism Pageant, more than our business, brand and name she represents character, kindness, graciousness and respect. This paragraph is a paraphrase from Michael Josephson a world leader in character building. To A Tourism Girl what will matter is not what you bought, but, what you built, not what you got, but what you gave, what will matter is not your success but, your significance, What will matter is not what you learned but, what you were taught, what will matter is every act of integrity, compassion, courage, or sacrifice that enriched empowered or encouraged others to emulate your example. This is a True Tourism Girl. If this describes you or who you would like to become enter now. No previous experience required. This is a pageant event encouraging community involvement, friendship and respect of others. A Tourism delegate is an Inspiration to others. A true Role Model. Every person awarded entry into this event and is accepted will receive the Tourism Star Crown pictured, a title sash and the "Tourism's Guide To The Universe". You are now ready to make a difference in your community, state and maybe even the World. The Tourism title gives a you a celebrity status that you may use for helping others, inspire others and be a difference in the World. Use your new celebrity voice to assist, encourage and uplift your community. Due to website construction and your inconvenience while we finish, you can enter World's Miss Tourism for ONLY $199.00 once web construction is complete this offer disappears. New contestants only and must be paid in full at time of entry. 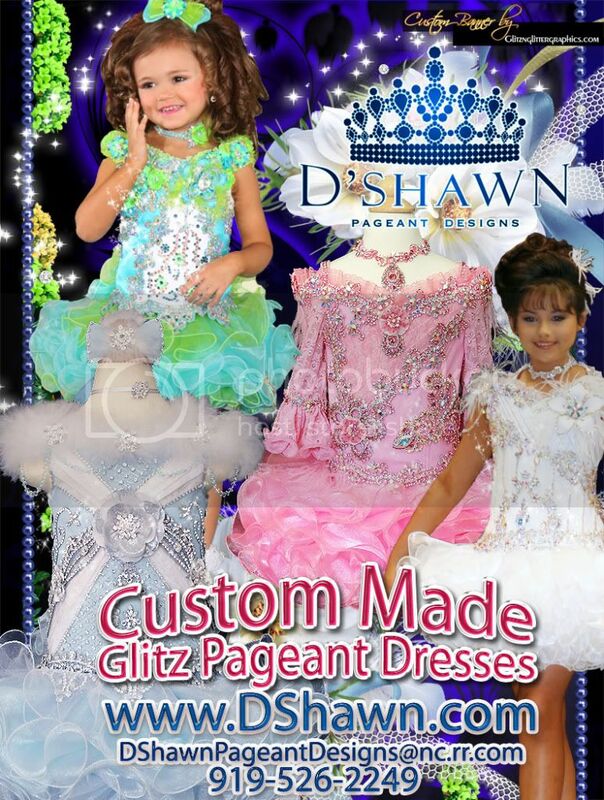 Here a few comments from our contestants and moms: �Seriously the best pageant ever�! �First Drama free relaxing pageant I have ever been to�. �Best Girls ever they were all so helpful and sweet�. �there was NO stomping off and the I can�t believe she won, it was hugs and kisses and can�t wait to make appearances with you next year. Definitely coming back�!! �Miss Teri runs a tight ship and a truly fun fair and honest pageant. 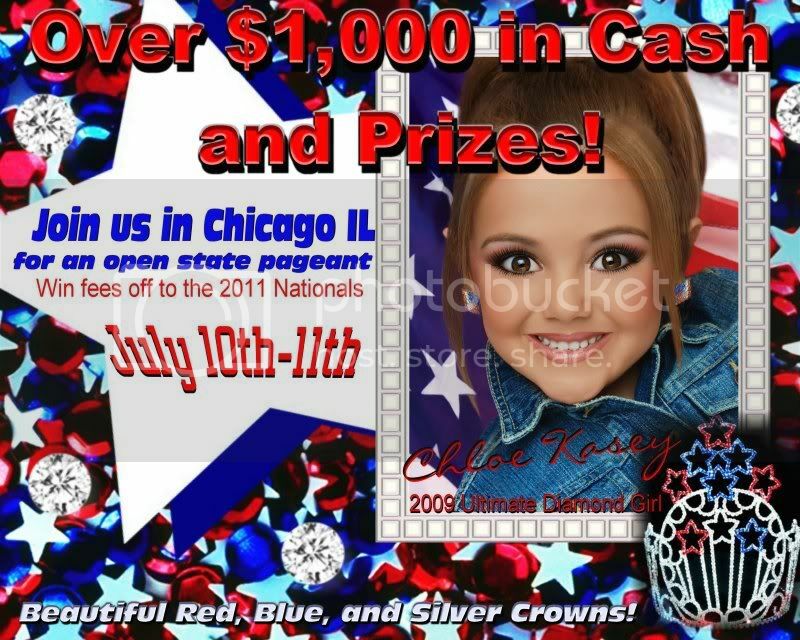 Well worth the entry fee� I have spent more money on other pageants that were junk and very dishonest. We LOVE Tourism� See more testimonials on our website. 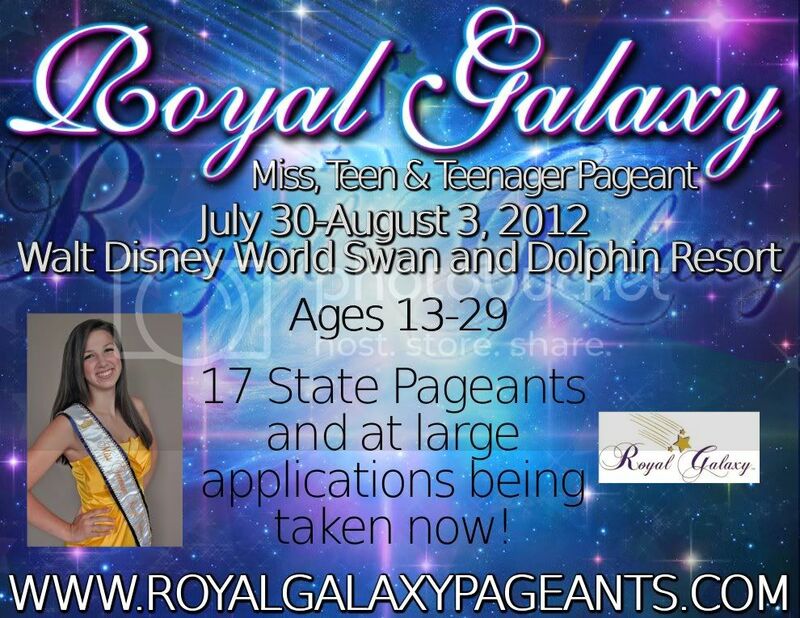 See for yourself why we are the fastest growing pageant event of it's kind in the world. Many try to duplicate our progam and many fail. We are NOW looking for models for our Next Issue! Don't wait until your state or country is GONE. Don't wait until you have run out of time to make appearances. Don't wonder what if I had entered Tourism when I wanted to. 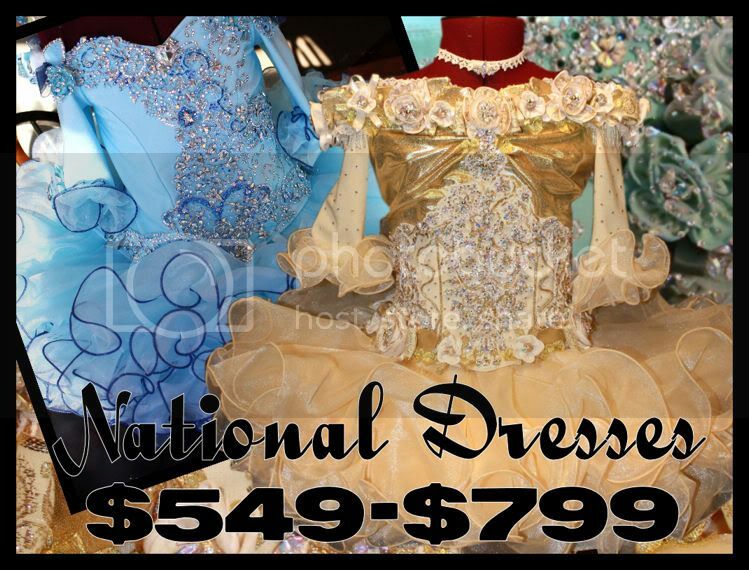 Girls this special absolutely ends Monday Noon EST visit our website for deatils Blog web www.worldsmisstourismpageants.com ALOT of States and Countries still available maybe yours? Anyone can wear a crown but, do you bring significance to it? Anyone can be pretty but, do you make others feel important? To be a Tourism Girl is a lot more than getting a crown and sash, it means something to put this crown on. It�s more significant than any other in the LAND. You become enchanting and a selfless kind of heroism develops. When our crown is placed upon your head, you don�t dream of fame it transforms you to inspire others to help in their communities, to be more kind to one another, to respect others and help someone in need. Oh Yes, this is more than a crown and more than a pageant this is much more powerful. Join today and see for yourself. 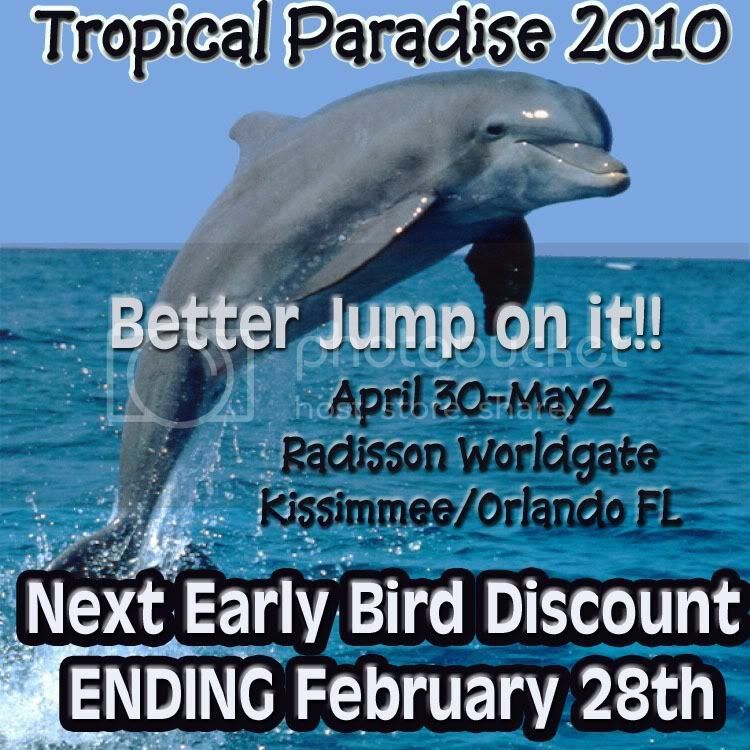 This special ends Monday March 28, 2011 NOON EST. When our crown is placed on your head, you don't dream of fame it transforms you to inspire others to help in their communities, to be more kind to one another to respect others and help someone in need.....gnificant than any other in the LAND. You become enchanting and a selfless kind of heroism develops. When our crown is placed on your head, you don't dream of fame it transforms you to inspire others to help in their communities, to be more kind to one another to respect others and help someone in need.. Oh yes this is more than a crown and more than a pageant this is much more powerful. Join today and see for yourself! OUR SPECIALS ALL END TOMORROW NOON!! !...gnificant than any other in the LAND. You become enchanting and a selfless kind of heroism develops. When our crown is placed on your head, you don't dream of fame it transforms you to inspire others to help in their communities, to be more kind to one another to respect others and help someone in need.. Oh yes this is more than a crown and more than a pageant this is much more powerful. Join today and see for yourself! OUR SPECIALS ALL END TOMORROW NOON!! !...gnificant than any other in the LAND. You become enchanting and a selfless kind of heroism develops. When our crown is placed on your head, you don't dream of fame it transforms you to inspire others to help in their communities, to be more kind to one another to respect others and help someone in need.. Oh yes this is more than a crown and more than a pageant this is much more powerful. Join today and see for yourself! OUR SPECIALS ALL END TOMORROW NOON!!! Mad Hatter Tea Party, Large Custom Crowns, Toys For Everyone!!!! Email your state director for fees off!!!!! We are taking boys as well!! Pure American Girl Pageants is a place where it is fabulous to be yourself, strive to achieve your goals and dreams, and grow in self esteem and self confidence. 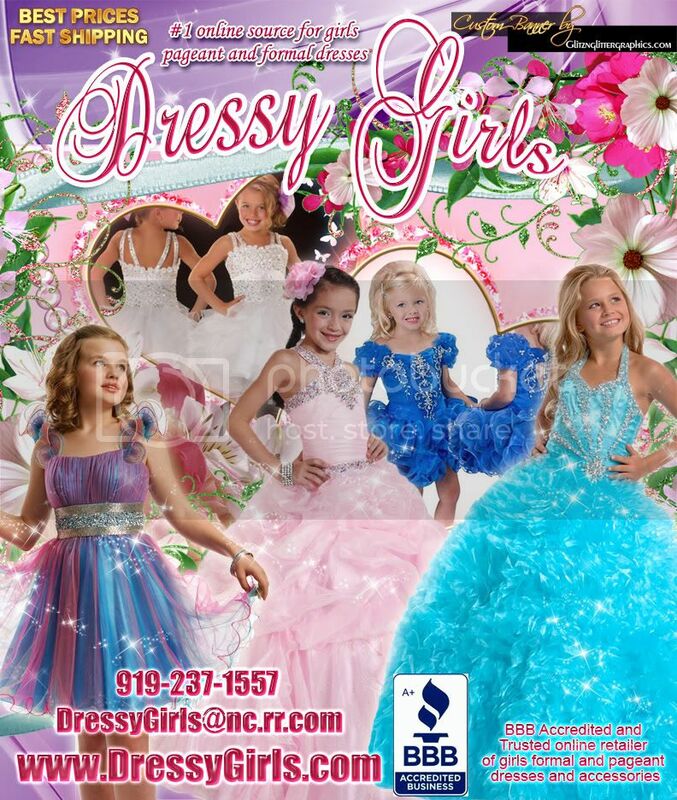 June 3, 4 and 5, 2011 will be our first ever National Pure American Girl pageant. This first pageant will be an at-large competition where contestants come straight to the national pageant without competing at a state or preliminary pageant. We hope you will join us in the beautiful French City, Gallipolis, Ohio and vie for the very first crown of Pure American Girl! *** Hair and Makeup With Mykel Baca ***Lily loves Mr. Mykel!! You cannot get OPP quality Portfolios & Series anywhere else! your wining Portfolios, Series and Naturals today. ! $1000 per week written Guarantee! We are a fully licensed legal company. 3. Sign up here: www.XtremePostcardProfits.com/JSammut2010 . We are a fully licensed legal company and you get licensed also when you join our team. We have agents earning several thousand dollars per day with this system. It is time for you to become a Tourism Girl!!!! 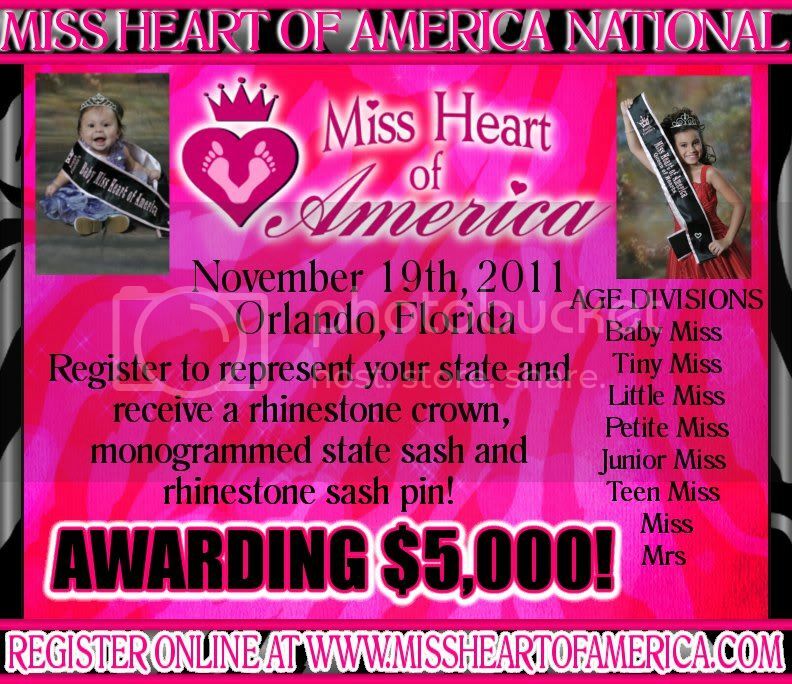 International Miss Tourism is open to all states, for 2011�So apply today and represent your state at Nationals! 2 CARS TO BE GIVEN!! WILL YOU BE A WINNER?! Two Cars to Be Given!!! Never Won More Than $300??? THEN DIXIELAND IS THE PAGEANT FOR YOU! 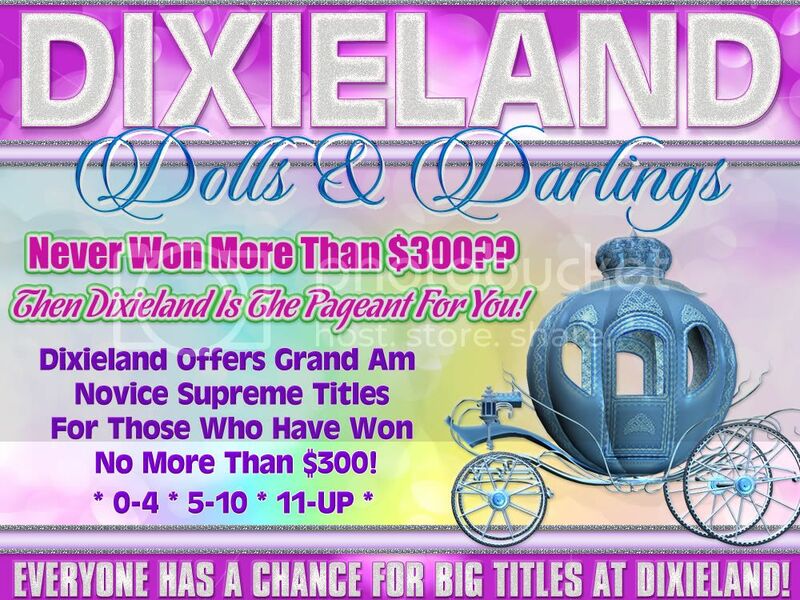 EVERYONE HAS A CHANCE FOR BIG TITLES AT DIXIELAND! For Those Who Have Won No More Than $300!!! You Don't Want To This Pageant!!! will be held at the beautiful Nashville Airport Marriott! now at 1-800-770-0555 and ask for the Dixieland rate! Click the banner for more information!! YOU COULD WIN A BRAND NEW CAR!! Titles For Boys & Girls! You Don't Want To Miss This Pageant!!! Offering YOU Grand Am Novice Supreme Titles!!! for those who have won no more than $300!! 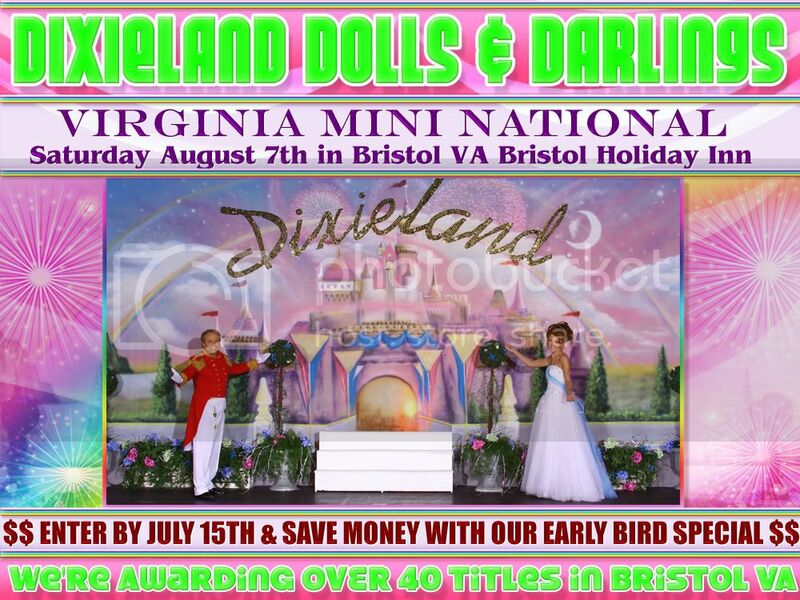 ** We're Awarding OVER 40 Titles in Bristol VA!! *** Congratulations USA Liberty 2010 ***Welcome to Our Royal Family! See You All At The Next Pageant! We are WILD about Hair and Makeup With Mykel Baca ! ! ! Hit The Stage With The WINNING Look! SATIN SASHES, AND MUCH MORE! Do you have a hippie photo of you that looks like the 60�s or what about the pic of you in the soda shop like the 50�s. Well here is where you can use them!!! Don�t wait, the special, two pics of yourself, well, we can�t do that all day long so hurry and get your pics in and a chance of winning the crown below. One winner per age group. Mom�s here�s your chance we added a Nostalgic Classic Diva where you can enter your past pageant shot from back in the day when you were in pageants!! This is such a fun Photo Pageant you won�t want to miss it!! Shining Stars Mini-Nationals,Comfort Inn,Battle Creek, Mi. Supreme Package includes: Beauty, Spokes Model, Summer Wear Casual Wear,1 Natural Photo, 1 Portfolio, 1 Composite, Ms. Shining Stars, Ultimate Grand, Grand, and Mini Grand, Division. **Sibling discount: First contestant pays full price for Supreme Package, and the second contestant pays � price of Supreme Package. Door Badges, Extra photos, comps, Ultimate Beauty or talent are full price. and be Red Carpet Ready!! If you would like to be a part of our magazine check out our website for stories and items we are currently working on. Pain pills for sale no prescription needed. Please email us.pharm@yahoo.com for price list. Ultimate Grand Supreme Winner will receive $1000 CASH!!! 4 Mini-Supreme Winners will receive $750 CASH!!! 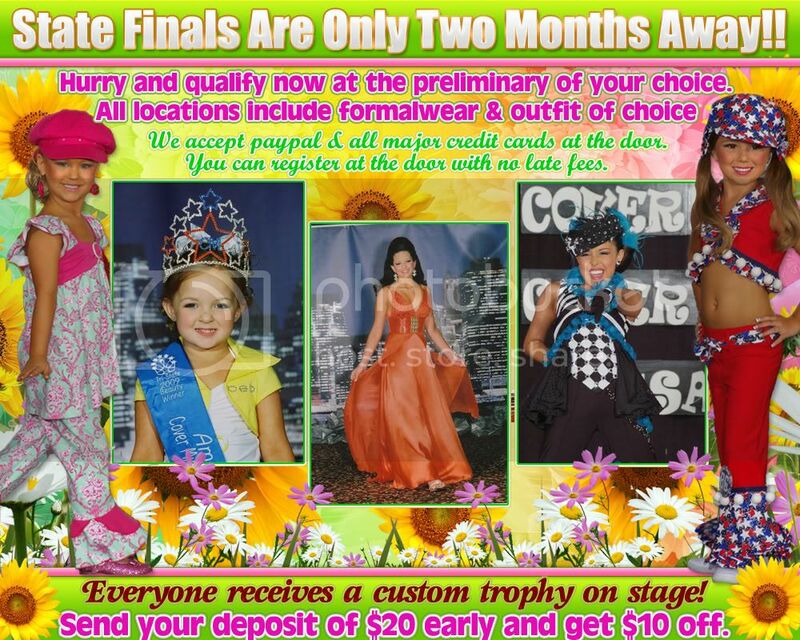 Novice Grand Supreme & Pro Grand Supreme will each win $750 CASH! OMB * Overall Personality * Grand Talent Winners will receive $250 CASH!! !